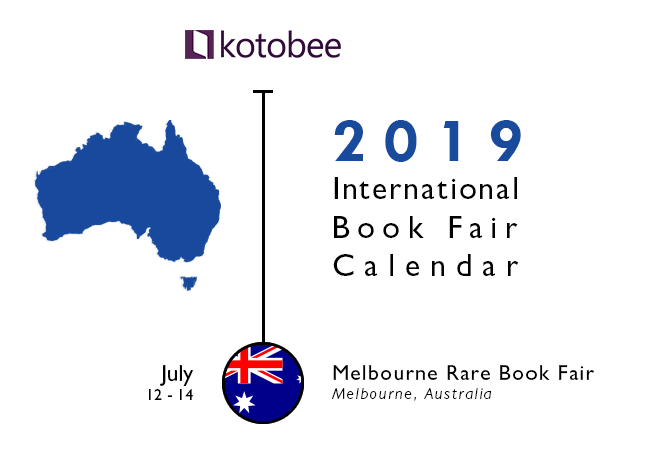 Scroll down the complete calendar list, or click on a continent to see book fairs in the region. If you’re looking for past events, check out our book fairs archive. Tbilisi International Book Fair is an event of a big tradition organized by the Georgian Publishers and Booksellers Association since 1997. This book fair is an annual event and it’s among the few cultural events in Georgia which are of huge public interest. The interest and involvement of the society in the event are increasing annually. The fair continues its steady development and offers innovations to visitors. FIL LIMA offers a series of professional conferences, where writers, editors, booksellers, literary agents, distributors, teachers and other book professionals find spaces for discussion and learning, as well as a favorable business climate. Nepal is commemorating their 23rd annual international book fair. Over the years it has grown to be an important meeting point for book publishers, writers, distributors, authors, translators and all the book enthusiasts. Nepal International Book Fair, apart from important event for book business is also a manifestation of creativity, reading culture, expression of ideas, sharing experience and expertise, among many. The fair will be a unique opportunity for exhibitors and visitors to explore, assess and understand the current demand, preferences and market trends in the publishing sector. FILSA, International Book Fair of Santiago, seeks to promote the free circulation of ideas, promote the dissemination of books, the promotion of reading; and the appreciation of the book as a cultural support. This cultural agenda constitutes a platform for the exchange of views and observations that make up for contemporary society, thus constituting the backbone that gives life to these books. Slovene book fair and festival is a traditional Slovenian trade fair and festival for the books that have been written in Slovene language and published in the previous year. It includes presentations of new books, exhibitions, a training programme, debates, presentations for schools, and shows for children. 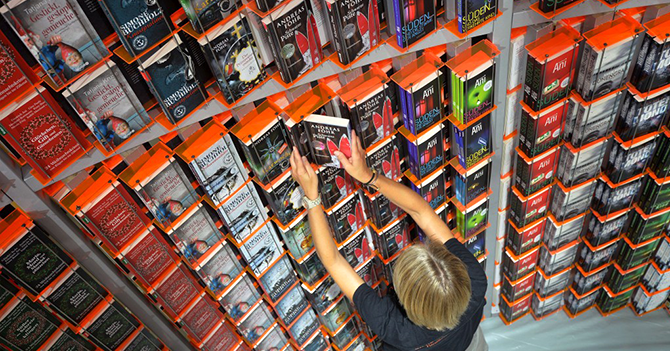 It is the largest fair of its kind in Slovenia, each year attracting around 100 publishing houses and thousands of visitors. At the event the association also bestows the Best First Book Award, the Best Book Design Award and the Schwentner Award for outstanding publishing achievements. The Publishing Academy features discussion and debate on current issues affecting the books and publishing sector. The SIBF is a valuable opportunity for parents to ignite in their children a fondness for books and reading, and inspire a curiosity among them to learn about the world they live in. This 11-day event will witness participation of leading Arab and international writers, artists, intellectuals, cultural personalities, chefs and performers. Featured programmes will include discussions, debates, literary seminars, poetry readings, workshops for children and adults, cultural shows and edutainment exercises. The Dublin Book Festival is one of Ireland’s most successful and vibrant book festivals, running since June 2006. The annual public festival showcases, supports and develops Irish publishing by programming, publicising and selling Irish published books, their authors, editors, and contributors – all in an entertaining, festive, friendly and accessible environment that reflects the creativity and personality of the Irish publishing sector and its authors. The fair’s program is based on intercultural affirmation of internal and European regionalism, upholding and promoting the specifics of literary culture. Never biased, always in a dialogue, both the makers and guests of the fair meet in Pula, the marginal point of the social reality that does not give up on the variety of shared ideals – just like freedom. It’s the BEST in literary fiction, scholarly and popular-science books, with 20 participating countries, 30,000 visitors – including professionals related to book publishing, literary critics, and general readers, who appreciate good writing, and over 300 major publishers, book distributors, and small presses assembled in a single space. There’s also an international forum where contracts are signed and contacts established, a meeting place for authors, publishers, distributors, critics, agents, and translators. As well as an extensive program of events spotlighting the key features in book industry, seminars and round-table discussions, meetings with famous authors, presentations of the latest books and unique editions. This book fair is one of the most important channels of direct communication between writers, publishers, and intellectuals to see what is new in this is field, as well as being a prominent cultural event pursued by the cultural and academic circles and the media. It includes children’s books, books covering diverse subjects from academic, cultural, scientific, fiction, educational and literature to religion alongside electronic books. A wide range of Arabic and International publishing houses participate in this event on a yearly basis. The Karachi International Book Fair is an annual book fair held in Karachi, Pakistan. It is the largest book fair in the country, preceding the Lahore International Book Fair. It provides a platform where publishers, booksellers, agents, cultural organisations and press can meet, exchange ideas and identify business opportunities. Karachi International Book Fair will provide an opportunity for book lovers and students to see the books of leading world-renowned publishers on display and purchase books of their choice at the good discount. Hey can I link this on my blog post about kolkata book fair https://www.holidaystory.in/international-kolkata-book-fair-boi-mela/ . Please reply. Of course, as along as there’s a referral to the article URL. You’re more than welcome to do so.